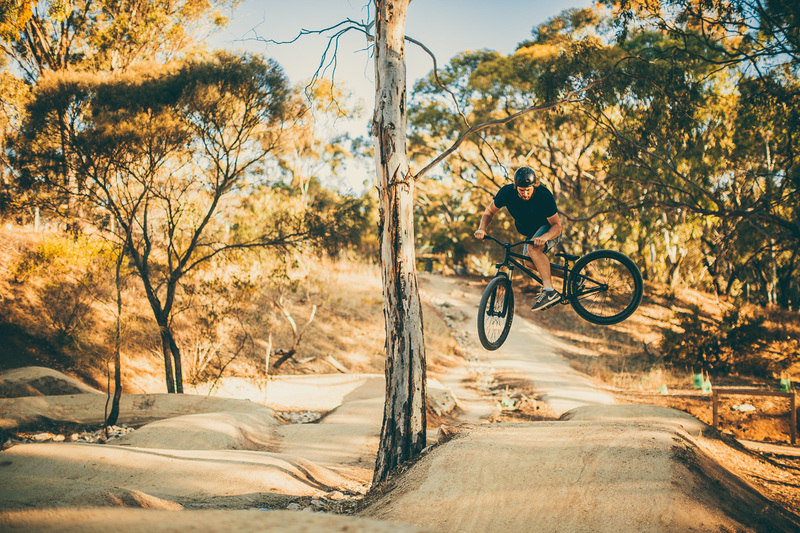 Our team recently completed revamping old singletracks in this Reserve.This heavily used suburban reserve was crying out for an upgrade and expansion of its trail network and also received a brand new pump track, jump line and small skills park. 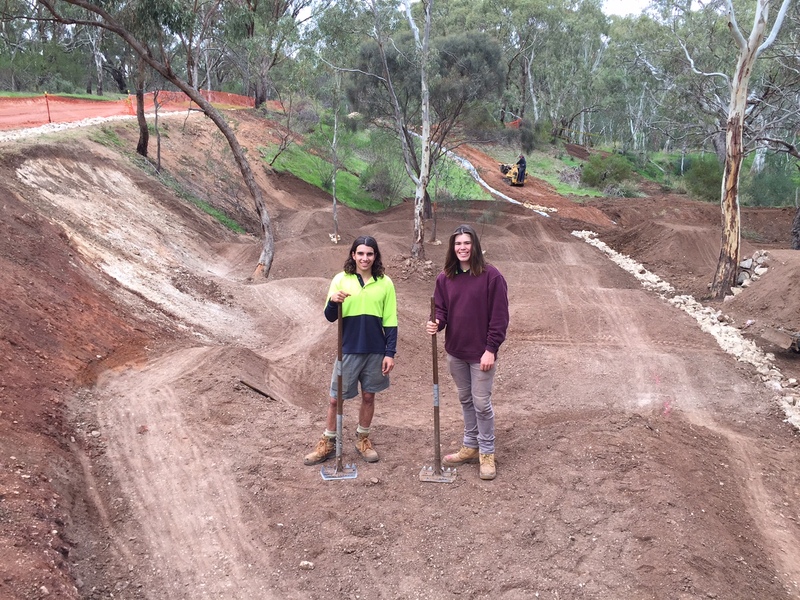 The pump track area comprising of an intermediate pump track, an intermediate jump line and a beginner loop was designed by talented young World Cup riders Remy Morton and Jackson Davis. 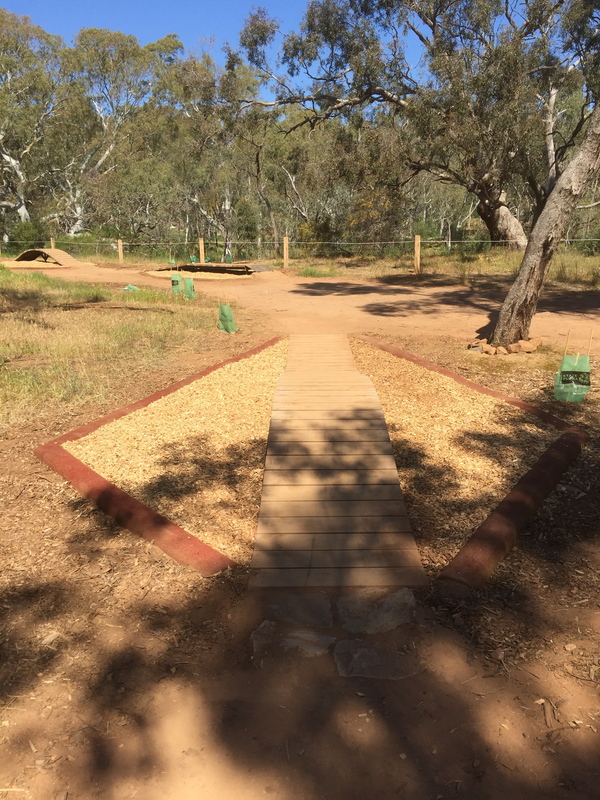 The local and wider community recognises these facilities as one of the best of its kind in Australia due to its design, looks and effective drainage. Due to its challenging location – inside a “bowl” – TrailScapes planned and installed long trenches filled with geotextile and gabion stone in low spots. This technique has proven very effective. 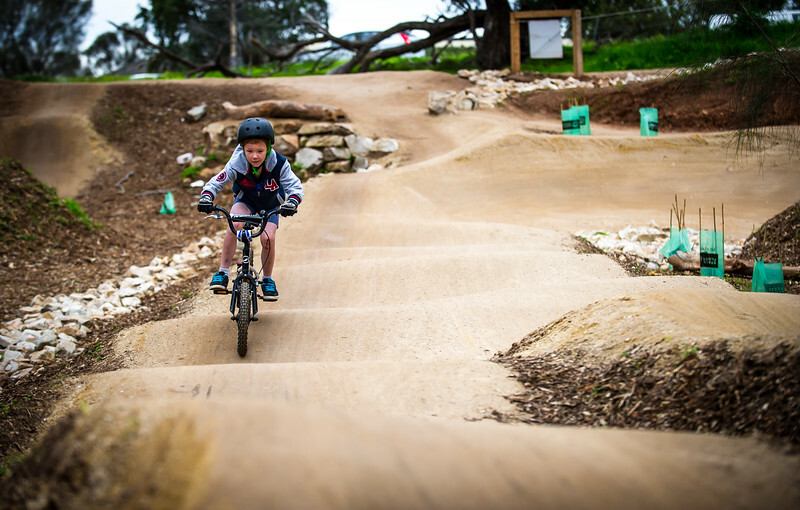 The small skills area conveniently placed next to the carpark consists of a few steel and wooden structures enabling beginner riders of all ages to practise basic skills in a safe environment. Our team installed soft rubber edging and soft fall bark chip around each skills feature. 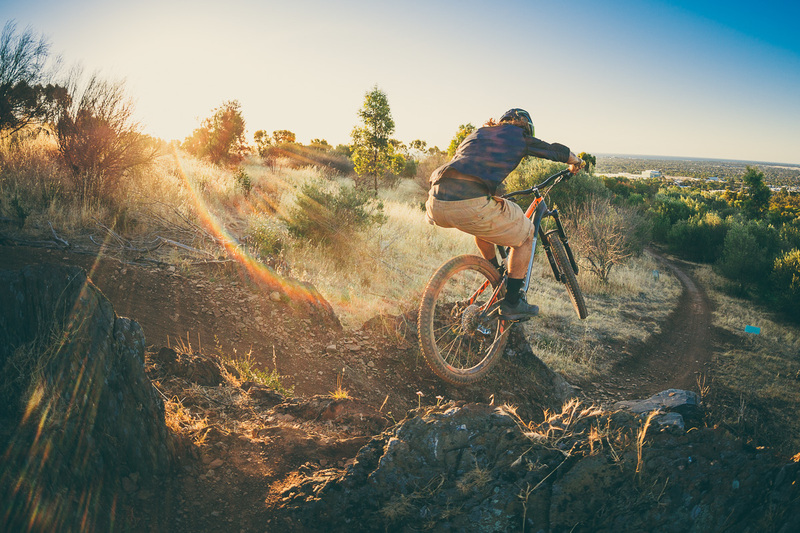 The cross-country trails are rated Blue – Intermediate (IMBA difficulty rating). 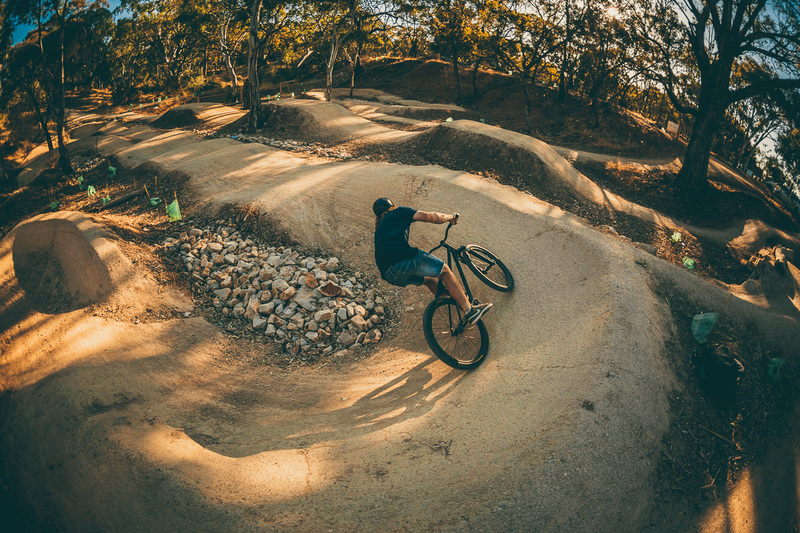 The main goal of our team here was to built low impact “singletrack” trails that minimise the impact on the environment by keeping many features of the land incorporated in the trail (such as rocky outcrop) to provide a fun challenge to users.